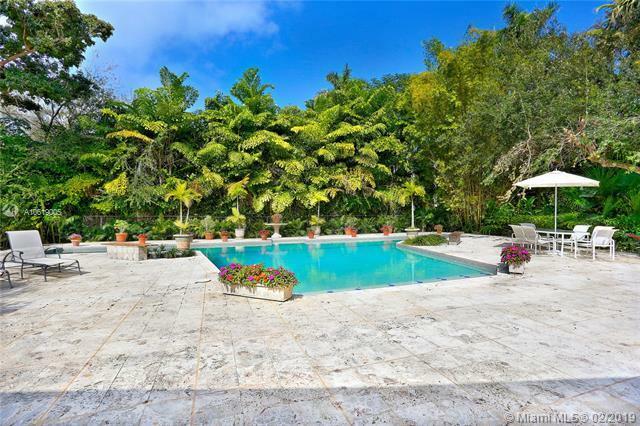 Fabulous opportunity to own this lushly landscaped home with over 31,000 sq of land. 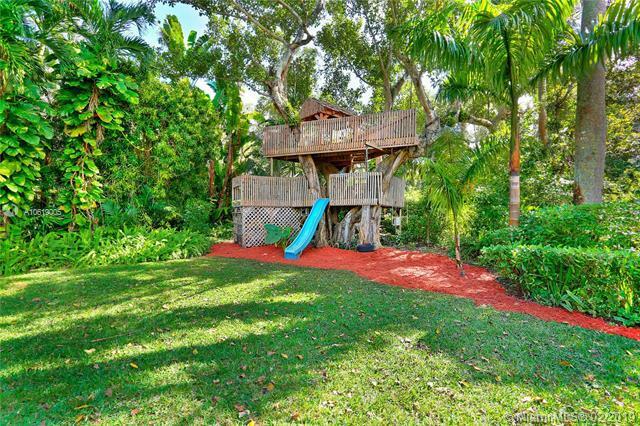 Located in Hammock lake 2, a prestigious and highly desired community. 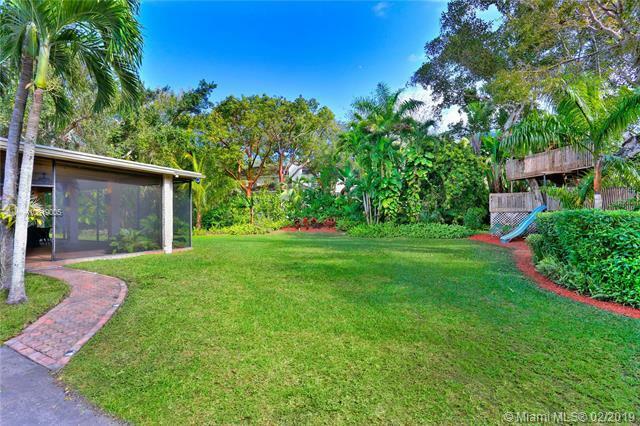 Surround yourself with privacy, peace, nature and a picturesque setting. 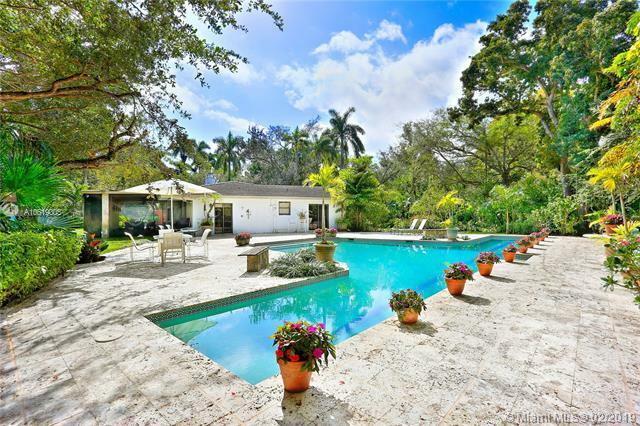 Create the perfect atmosphere with spectacular mature trees, a sparkling pool, lots of natural light throughout the home, fantastic for entertaining, family oriented neighborhood and centrally located to Matheson Hammock Park. Best public and private schools (Pinecrest, Palmetto) bike ride or walk into town. Renovate existing home or build your own dream home. Endless possibilities!